At this price I picked one up. 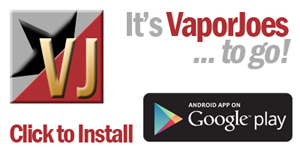 This the cheapest price I have seen for this mod. I bought mine in red. For $39.99 and free shipping – its a steal. The REV-Tech GTS 230W TC Box Mod offers tremendous power and vaporizing accuracy all in one sophisticated and ergonomically designed vape device. A powerhouse of a box mod, the REV-Tech GTS 230W utilizes the Venom Chipset for a maximum power output of up to 230 watts, intuitive temperature control selections, upgradeable firmware and much more. Amazes in both its refined build and vaporizing ability, the REV-Tech GTS 230W TC Box Mod is a device that is sure to astonish its user. The REV-Tech GTS 230W TC Box Mod is constructed from superior grade zinc and aluminum alloy for an ultra-light and yet durable build. It is coated with a smooth paint finish for additional resiliency to daily wear and tear along with adding a slight textured feel for added grip. The device features contrasting panels to finish off its sleek look and has a truly ergonomic shape with its slight hourglass shape and rounded edges. 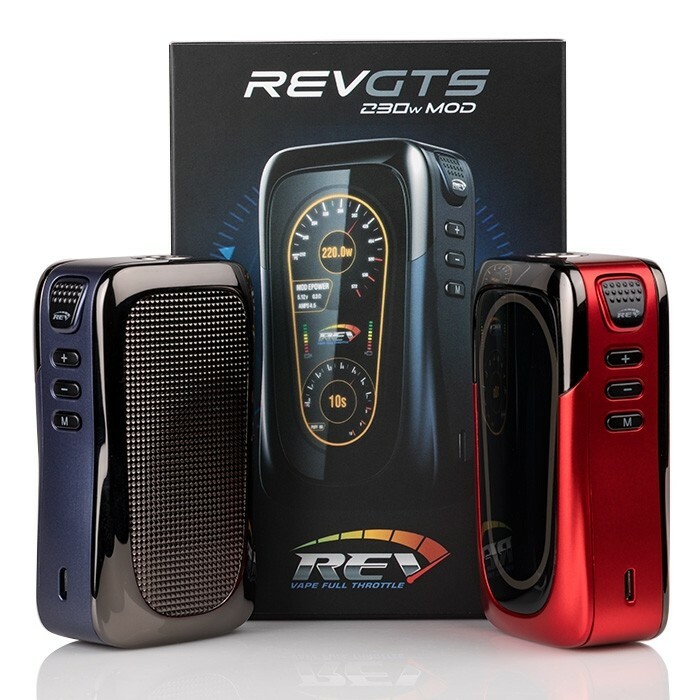 The REV-Tech GTS 230W TC Box Mod features a large and highly tactile activation button, this button also has an added ridged finish for foolproof device activation. The front of the device is adorned with the device’s beautiful HD full color operating screen which features various display arrangements for added customization with class leading selections and support during use. The menu also keeps its user in the know of its current device settings such as voltage/wattage, temperature (in TC Modes only), remaining battery life, current atomizer resistance, puff counter and much more. Built around the ultra-powerful Venom v1.1 Chipset, the REV-Tech GTS 230W is able to fire up to 230 watts, is temperature control capable, with precision and accuracy in settings that rivals even the top devices currently available. 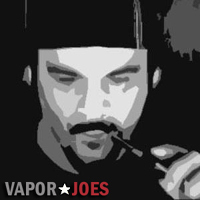 The device can also fire atomizers as low as 0.07 ohms up to 3.0 ohms for a high range of compatibility with many different RDAs and tank setups. The REV-Tech GTS 230W TC Box Mod is powered by dual high drain 18650 batteries, which can be accessed via the device’s magnetic battery panel door. The device also supports on-board / pass through charging when needed. To complete its features, the REV-Tech GTS 230W has upgradeable firmware, which can be utilized with the included micro-USB cable. Intelligently designed, sophisticated and formidable—the REV-Tech GTS 230W TC Box Mod makes an supreme choice for any vaper looking to get their hands on an ultra-powerful and highly capable box mod.